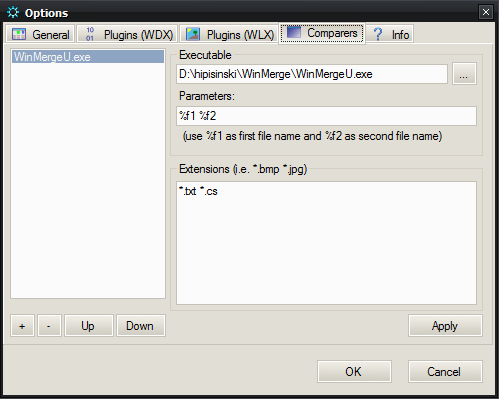 Comparer is files compare application which uses Total Commander’s WDX plugins. The purpose of Comparer is quick properties comparison. All of the existing files compare applications offer viewing files content but not some files types properties. So I wrote a tool where the main feature is Total Commander’s content plugins usage. 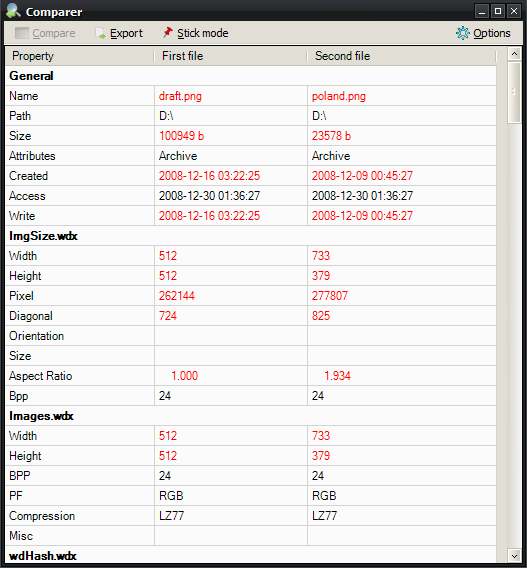 I can easily “take two files” (or only one) and view their properties like: ID3 tags, resolutions or EXE headers. The only effort to take is to find nice plugin and add to application. You can also download rought sorce code for both applications. 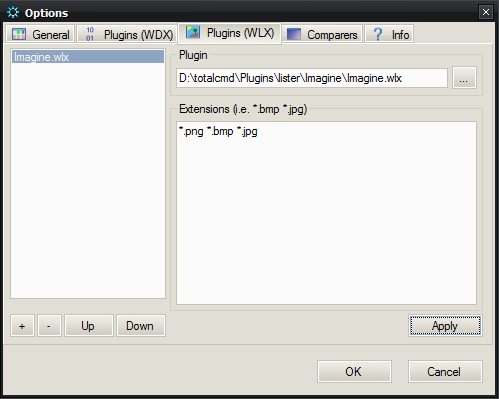 FileDesc.wdx seems to crash Comparer completely (I can’t find the way to prevent that other than skipping this plugin). 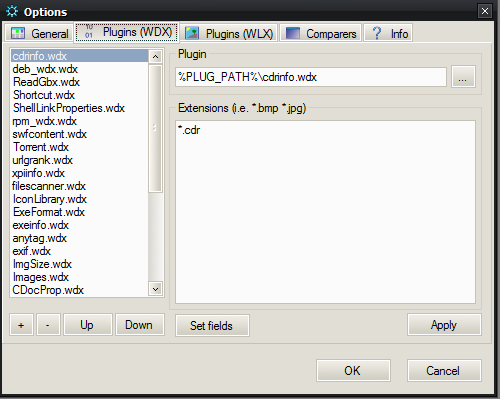 Please remember about it while adding WDX files manualy! Just unpack archive anywhere but remember that it needs write rights to it’s directory. You can export viewed details using proper menu item. If you decide to export to HTML please remember, that output file’s details can be customized using external “header.html” and “footer.html” files. They will be imported into output file during export procedure. 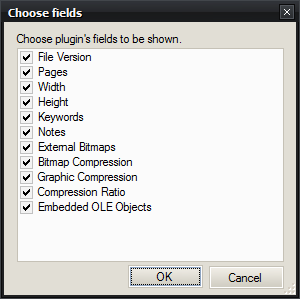 Additional CSS file will be generated on first usage. You can edit it easily in your favourite text editor. 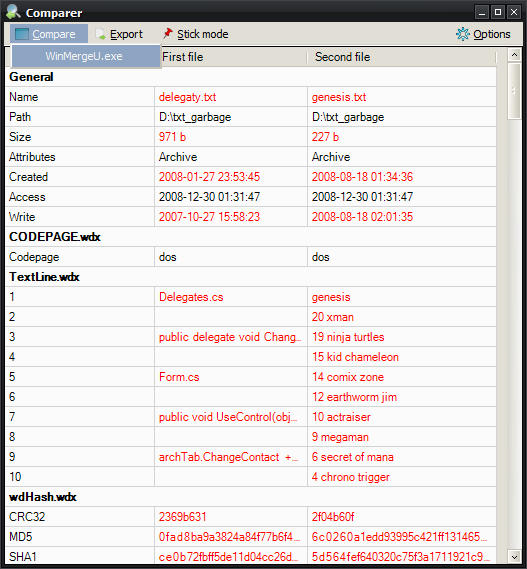 Such file will be linked in HTML and always copied to output directory.